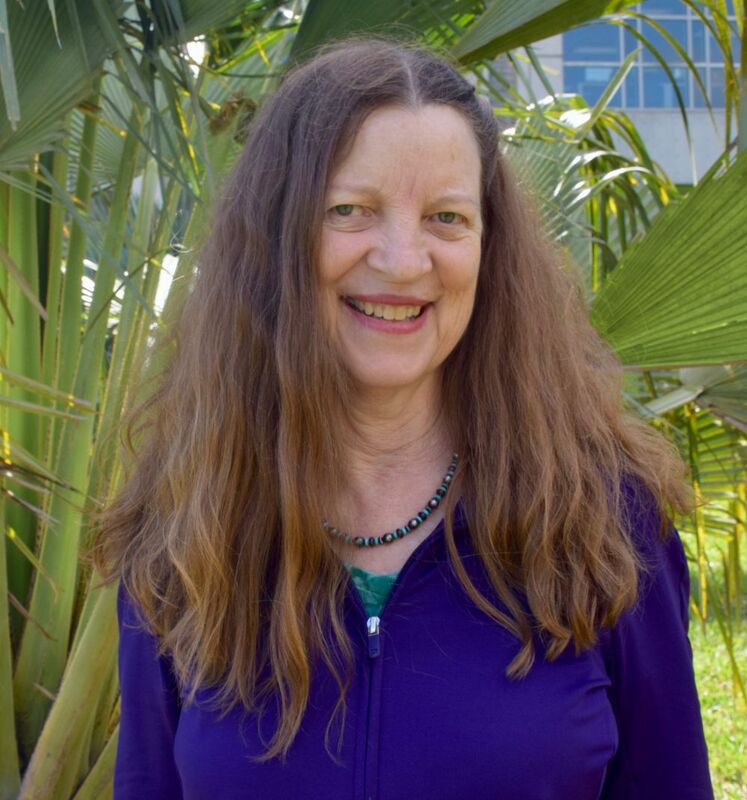 Dr. Lorraine E. Bahrick, Ph.D. is the Director of the Infant Development Lab and Professor of Psychology at FIU. She earned her B.A. from Hampshire College and her Ph.D. in Experimental/Cognitive Psychology from Cornell University. She conducts research focusing on the early development of attention, perception, learning and memory for social and nonsocial events in typically developing infants and children as well as in children of atypical development. Dr. Bahrick’s research is federally funded and has appeared in top journals in her field including Psychological Bulletin, Developmental Science, Journal of Experimental Psychology, Developmental Psychology, Child Development, Cognitive Psychology, Journal of Experimental Child Psychology, Infant Behavior and Development, and Developmental Psychobiology. Development of multisensory perception, selective attention, social, and language functioning in infants, toddlers, and children of typical and atypical development. New methods for assessing individual differences in multisensory attention skills (sustaining attention, shifting attention, matching audible and visual events) in infants, children, and adults. Understanding developmental cascades: How basic attention skills in infancy serve as building blocks for later language and social development, and in turn, school readiness (e.g. self-regulation and preliteracy skills). Dr. Bahrick’s research on infant and child cognitive and perceptual development has been continuously funded by federal research grants since 1983. She has published over 90 scientific articles on these topics. Most recently, she and her colleagues were awarded two five-year research grants from the National Institutes of Health (NIH)/National Institute of Child Health & Human Development (NICHD). One award is to investigate the development of infant attention skills and how they serve as a foundation for language, social functioning, and school readiness in childhood using two new individual differences measures created by Dr. Bahrick and her research team. The other implements these new individual difference measures across a network of 13 research labs to generate preliminary norms characterizing the typical development of multisensory attention skills and language and social outcomes across the first six years of life. This will serve as a basis for identifying atypical development and informing early interventions.